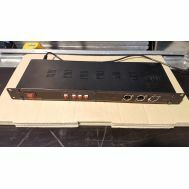 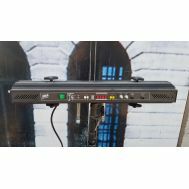 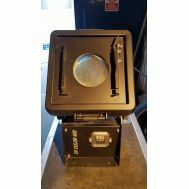 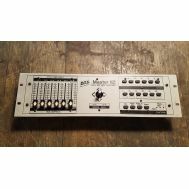 Galileo II 1200 professional a scanner, which is ideal for use in theaters, television studios, clubs, concerts and live events. 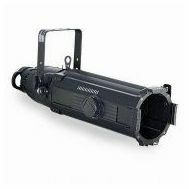 1200 HMI lamp with high brightness has. 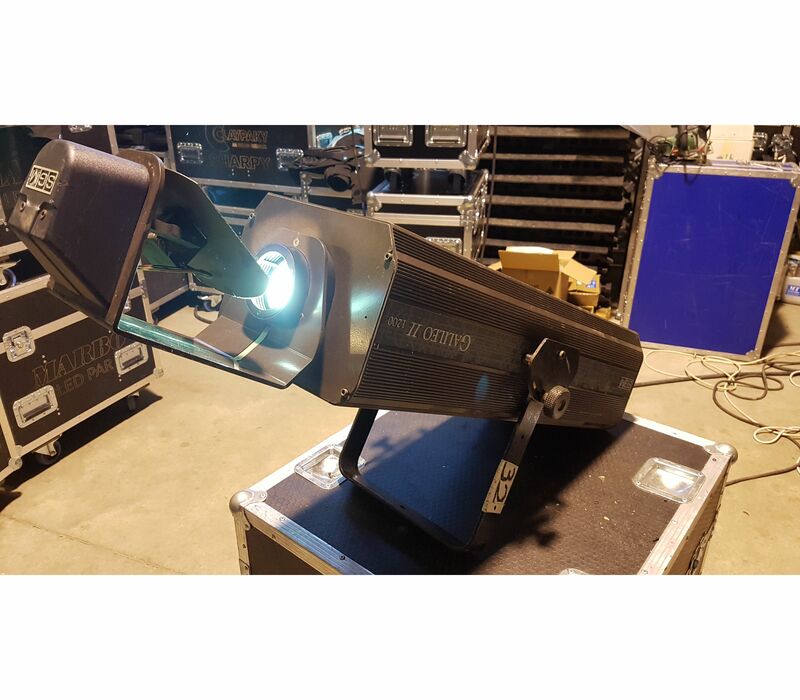 Due to the outstanding member of the following categories of properties: 16 color combinations, CTO filter, quick change of color and gobo, gobo and prism rotation, strobe effect, almost soundless iris, gobo change and strobe music controlled. 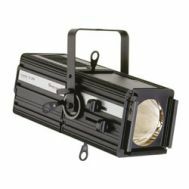 Features 16-bit resolution and high-speed mirror movement.